It is not uncommon for children these days to have a short attention span. Since all the fun seems to be stuck inside a smart phone or tablet children have rather become physically inactive when it comes to fun and especially in a party. So with all that here are some fun games and activities that will make kids drop their gadgets in a children’s party! 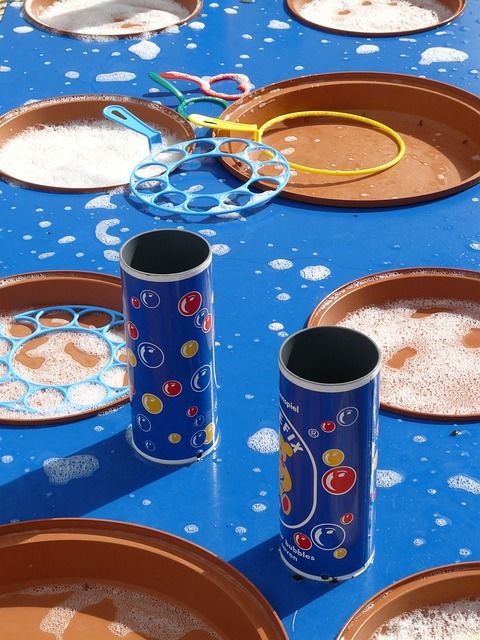 Sand and Water – Whether your party is in the beach or backyard children will always have a fun time playing with sand and water. Making their own castles or forming shapes, this is definitely an activity that will keep them going for minutes or hours. Bubbles – There is something definitely alluring about bubbles that you tend to stare at them or in the case with children want to pop them as they go. Add in some water guns and they will be running and having fun for the whole event. 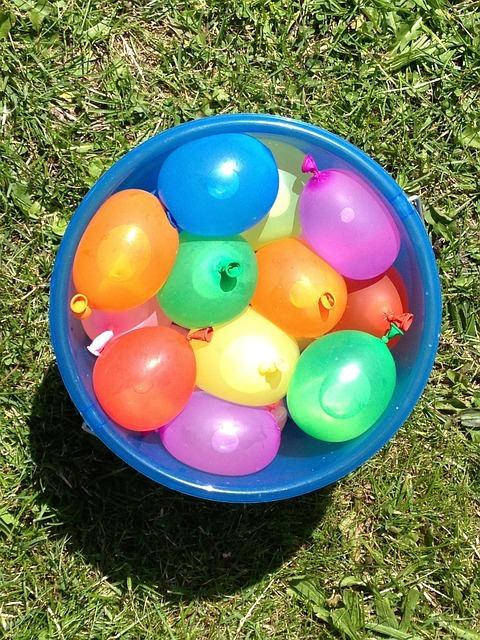 Water Balloons – it isn’t too much of a secret that children (especially boys) love some competition. Water balloons are a fun and safe way for them to team up and have some friendly competition. Cardboard Boxes – One thing to think about is that when children have their hands on the tablets or smart phones is that their imaginations dwindle inside what these gadgets offer. But what about their imaginations, ideas or real time fantasies? Give kids a cardboard box and suddenly that cardboard box becomes a race car, a fort, a castle and even a giant fighting robot. Give them tape, crayons and a whole lot of space and see what that cardboard box can become. Play dough and shape cutters – When it comes to children getting things done with the hands is what will definitely keep them occupied. With play dough not only are their hands busy but their imagination is being put to work as well. Having a material that they can squeeze, roll, lump or cut to any shape or size is really a great and productive way for kids to have fun. Fake snow – Like the water balloons and the sand, snow is where kids can create sculptures or have a friendly snow ball fight. Fake snow makes a fun experience for kids when real snow isn’t there yet. Treasure hunt – As to how much kids love hide and seek a treasure hunt will definitely provide a fun time for kids that is sure to get their attention. This will also allow them to work and cooperate with one another. During the party hide all of their party goodies and give them clues as to how to find it. You can even give them a map and put different fun challenges along the way. It gets so fun that you might spot a parent or two joining the kids as well. Science Experiments – Science fairs always provide the wow for any kid and having them in the children’s party will definitely do the same. Look up science experiments online or in a library you would be surprised as to how much fun stuff you can actually do with normal everyday household items and provide the wow to the kids. Chalk – Kids love to create and kids love to draw, give them some chalk and all the drawing space they need and you might be seeing a true master piece in minutes. The good thing about chalk is that it is easy to clean. 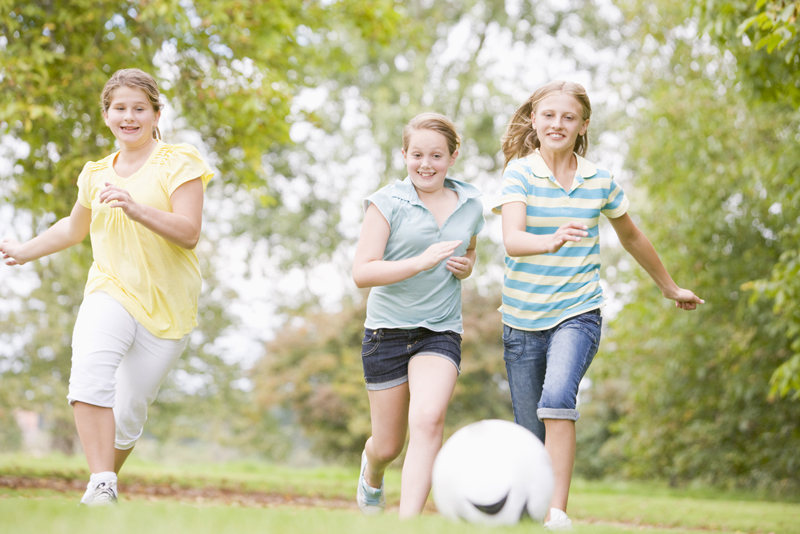 Soccer Balls – No kid can ever resist the charms of a ball, soccer balls or any ball will be a hit with the children (especially boys). Whatever the activity these will definitely give a fun and safe time for the kids!